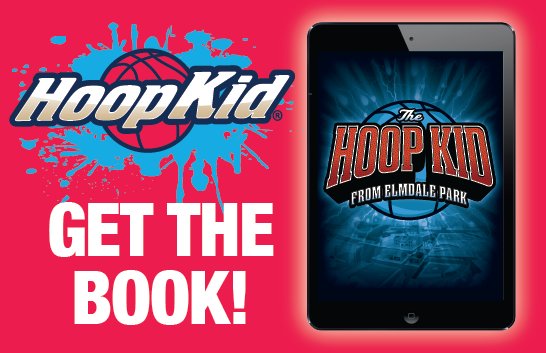 Join the Team and help us inspire young basketball players to read. 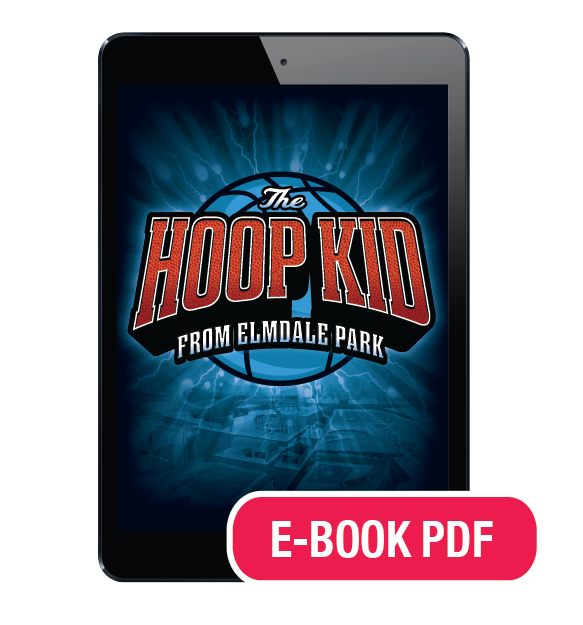 Our mission is to promote the positive development of young people through basketball. Once you've registered as an affiliate and receive your affiliate ID. All you have to do is link to our site with your affiliate link from your website, e-newsletter, or in social media posts. 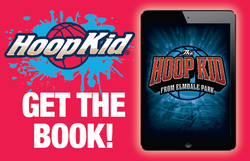 Every time someone clicks on your link and buys the ebook, you'll earn a commission of 50%. Step 3 – Getting Paid! ﻿As an affiliate, you will receive 40% of any sale that happens through your affiliate link. How to Grab an Ad or Book Cover Image? You can copy and save the images to your own computer or copy the html address for the images on this page. To save to your own computer: Right click on the graphic you would like and then "Save As" to your own computer. Be sure to attach your affiliate link to the image so people can click the image and you will get credit for the sale. How To Get Your Affiliate Links​? You will need your affiliate links to attach to the images so your audience can click on them and find the E-Book. If you don’t add the affiliate links so people access the product through your invitation we can’t track what sales to pay you for. Use affiliate links to make a clickable image on your website, share through Facebook & Twitter or to include in newsletters, email blasts or blog posts. In E-Junkie, click the “Affiliates” tab in the top right of the web page. Click "Affiliate Admin" in the blue bar just under the Affiliates tab. The next page shows "HTML coding" in a pale yellow box. Copy and paste that HTML code directly into your website, social media posts etc. Or use just the "web address" portion of your affiliate link and in any other links you share. How To Make The Most money? 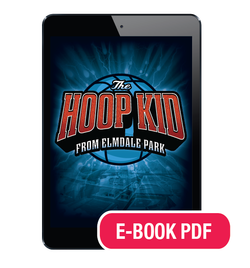 You can get sales from clickable Hoop Kid links on your website, social media (Facebook, Twitter, etc), email blasts and blog posts. Reminding your audience of Hoop Kid's mission and books at least four times a month will help keep your sales up. The majority of your referral sales will come from well written newsletters, Social media posts, email blast and blog posts by you. If you are writing a post, we recommend you use the sample social media posts included in your Affiliate Marketing Playbook to help raise awareness about ELITE SQUAD so its benefits can be enjoyed by students nationwide. Feel free to copy and paste the sample posts verbatim or use them as inspiration to create your own content. Your audience knows and trusts you! They are more likely to purchase something you recommend than any fancy ad or text we provide. You are of course welcome to use any of the ad images (to the right) or one of our short descriptions about the book and our mission. Join the Affiliate Program now!! 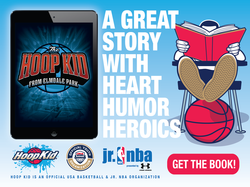 Feel free to use any of the Hoop Kid ads and book cover images below, or text links. You can use these on your website, in an email, newsletter or on social media.